Kiwi Lumber has the ability to supply a range of different treatment options that suit both the domestic market as well as export markets. 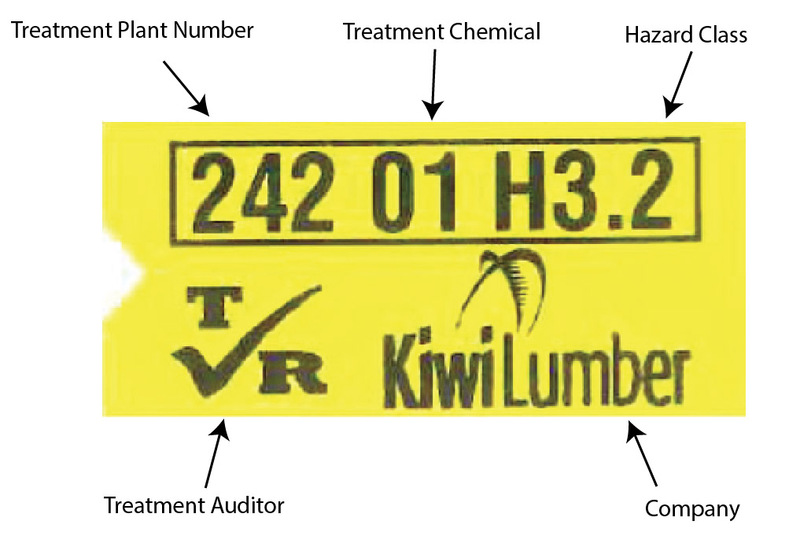 All Kiwi Lumber treated products comply with NZS 3640:2003 A4 Chemical Preservation of Round and Sawn Timber. To ensure that all of our timber meets this standard, Kiwi Lumber uses a third party auditing body, Grade Right NZ Ltd to oversee our Quality Assurance testing and procedures.